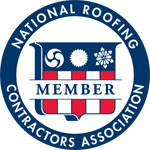 Priority Restoration was founded by two guys who had enough of how the roofing and restoration industry was run by others. We are committed to conducting business the right way. We do the job right the first time, for the right price, and we do everything we can to ensure that you are completely satisfied with the end result. These principles are what separate us from other restoration companies, and we are proud of the reputation we’ve built among our clients and their residents. e specialize in roofing, gutters, paint, siding, stone, brick, and stucco projects. In addition, we also provide air conditioner cooling fin comb-outs and screen replacements as well as other products and services that need to be replaced, restored or repaired due to hail or wind damage. With an in-house insurance claims department and a commercial estimating group, we can help you with just about any job you have! Whether we are working with a property manager, general contractor or an HOA, we understand what it takes to satisfy all of the parties involved in a project. From residential properties to large commercial spaces, we are equipped to handle almost any job and are ready to work with you from the beginning of the design process down to the finished project. 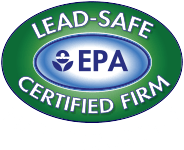 We are OSHA, EPA Lead-Containment, and Tile Roofing Institute Certified, a Better Business Bureau Accredited Business and hold national roofing and local municipality licenses. Our number-one priority is the safety of our employees and clients, and we hold weekly safety meetings and job specific safety meetings to ensure that all of our employees are in full compliance with all laws and regulations on the local, state and federal level. Heart disease is a very personal issue to the Priority Restoration team. We proudly support The American Heart Association by donating to their cause and attending some of their fundraising events. If you would like to learn more about The American Heart Association and all of the various ways that they help people and families struggling with heart conditions, please visit their website. 2Heart’s mission is a profound one. They strive to ensure that all teenagers and young adults that have congenital heart disease have the resources they need to live happy and healthy lives. They also work hard to reduce the emotional burden on youth with CHD by properly educating them and preparing them for adulthood. To learn more about the 2Hearts organization, please visit their website. 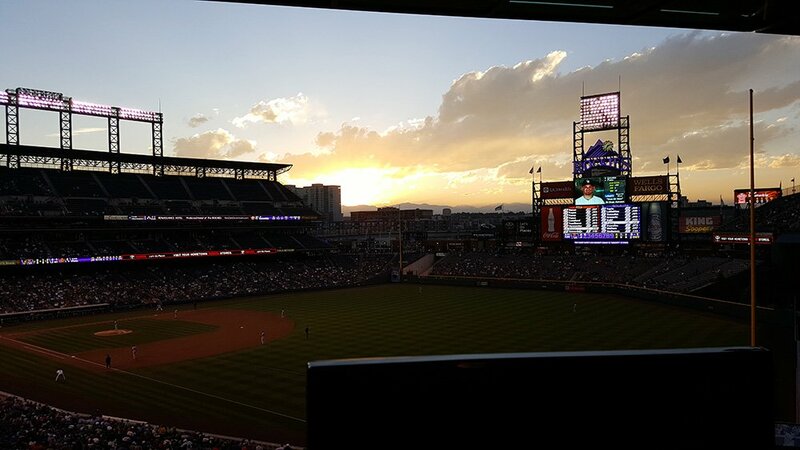 At Priority Restoration, we love Colorado’s sports! As a company, we have been to several Rockies Games, plus we attended the Stadium Series Hockey Game with the Avalanche Vs. Red Wings. Chris Teem was also honored to receive the 2 Hearts’ “Volunteer of the Year” award for 2016 at their golf tournament as well.